Winter is here! Like every other season, we witness across the Earth’s yearly revolution, the coldest cycle of the same has just commenced. Along with the winters come a brand new set of factors and problems that will affect your car. 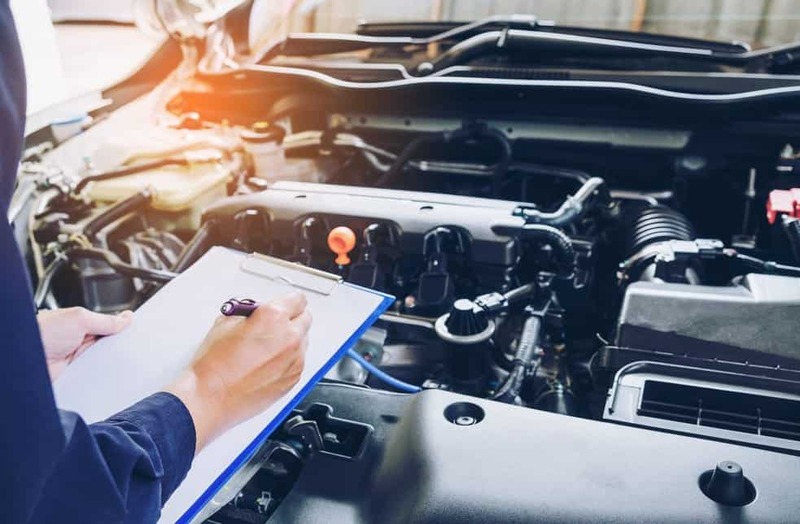 Today we will address these issues and take a look as to how you can make your car ready to tackle the temperature drop in the most effective manner. So let’s commence with our list of the essential winter car care tips which will help you in preparing your car for winter the right way. This is perhaps the simplest and most basic tip on our list of winter car care tips. It is always recommended that before the seasons change, you take your car for a health check-up to the authorised service centre. While this tip isn’t specific for the winters, this could be really beneficial for places with harsh winters. Cars are more prone to malfunctions when during extreme weather conditions. Hence getting a basic check-up done to ensure core parts are functioning normally can help avert potential mishaps later. Moving from the simplest tip, we come to probably the most important point on our list of winter car care tips. During the winters, it is imperative that you warm up your vehicle before you start moving. 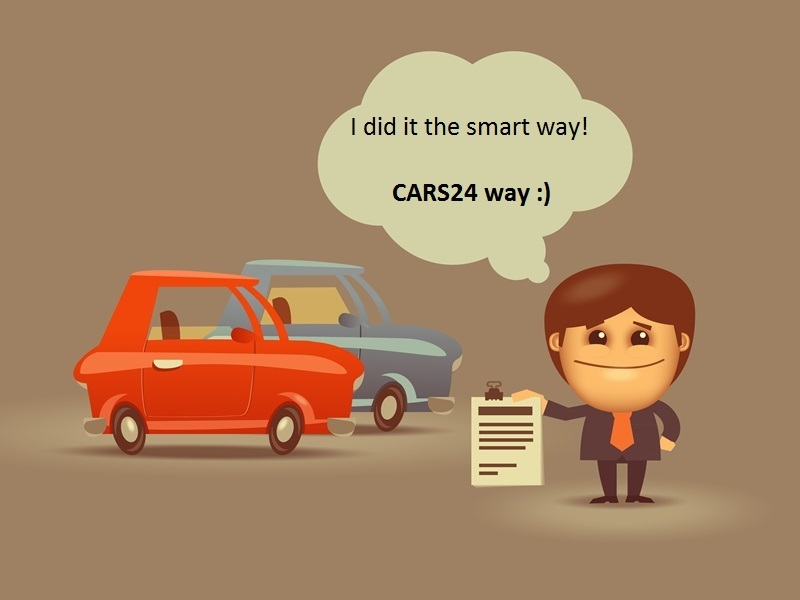 Many articles suggest that the necessity of warming up your car before moving is a myth. 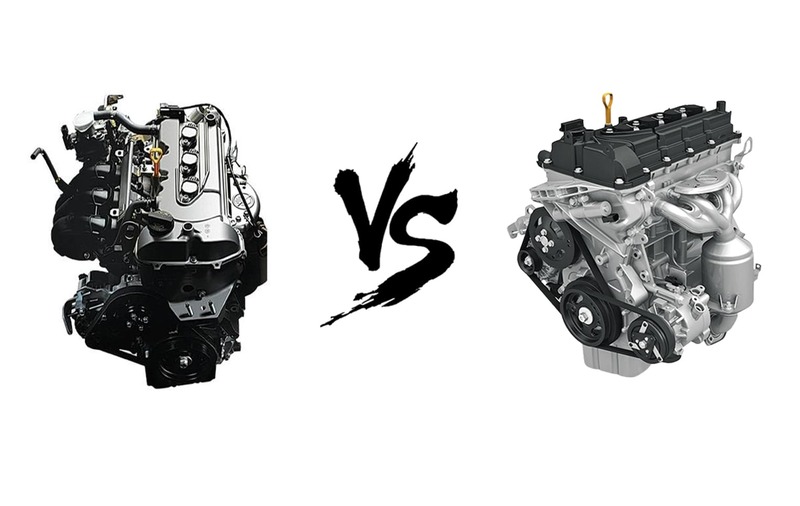 While it is true that the mechanical components inside have evolved to a great extent and are not prone to the problems that older cars suffered from. However, warming up the car before moving is still a recommended ritual. In general, warming up your car ensures that the engine oil present inside covers every nook and corner of the engine. Hence once you start to move, the insides of the engine are thoroughly lubricated. This decreases the levels of wear and tear in the engine. In winters the engine oil will tend to thicken up. So it will take more time before it freely flows to the various parts of the engine. In this situation, it is always best to let your car idle and warm-up for 3-5 minutes before moving. This is a very effective winter driving tip which will make your car operate at an optimum level during this season. Summer heat is your car battery’s biggest enemy and it is a well-established fact. Although the winter months don’t induce temperature-oriented damage to your battery, its effects are seen in a different way. 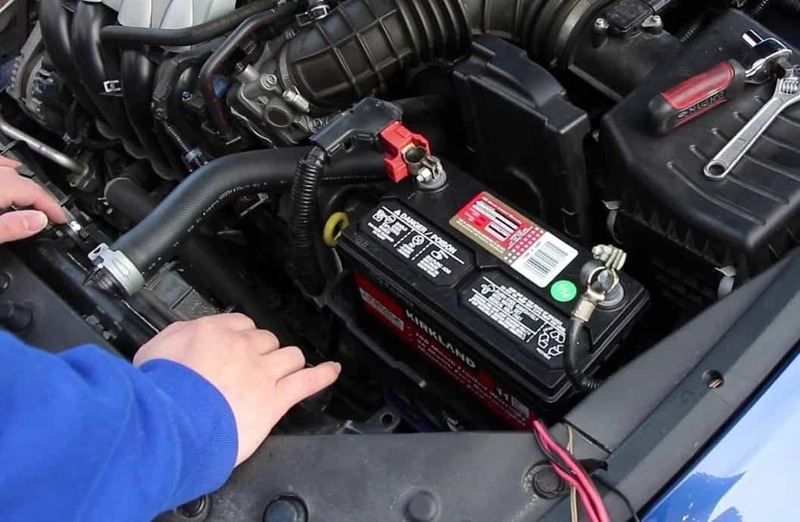 If your car battery’s charge is low or close to depletion, the battery has a good chance of dying off during winter. Distilled water is present inside the battery which plays a key role in the chemical reaction occurring inside. If this distilled water freezes during the reaction, it can cause permanent, irreplaceable damage to the cells. The primary signs of battery damage are improper functioning of electrical systems. Startup troubles, weak/flickering lights, non-functioning of cabin lights or audio systems are the core indications of battery problems. 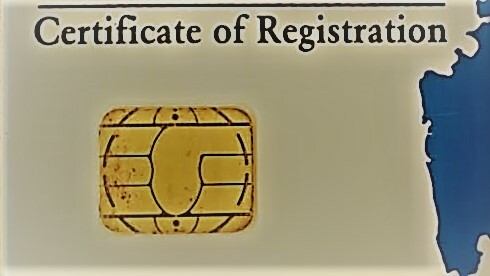 However, these problems can be attributed to loose terminals or connections as well. 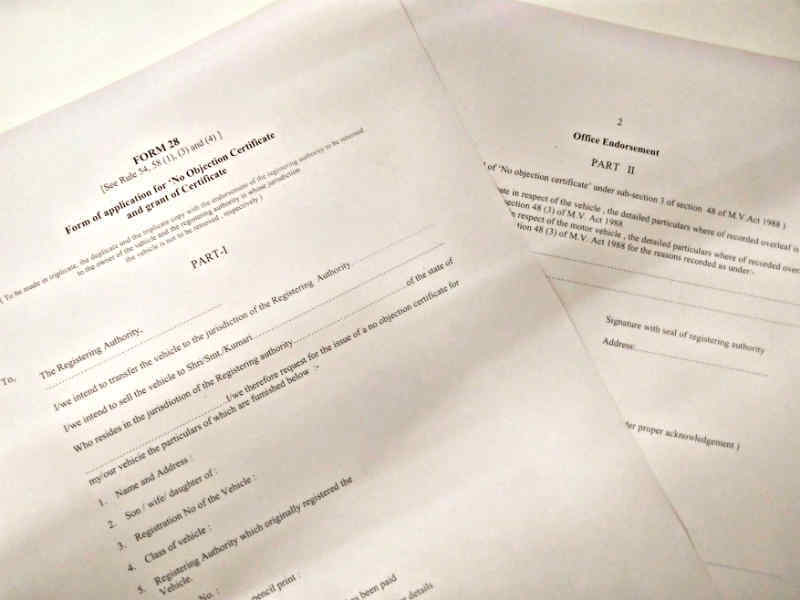 Hence it is best to have an authorised mechanic take a look at these problems. One of the more important pointers to take care of on our cold weather car tips concerns tyre pressure. Air works in a very simple physical mechanism which applies universally. When it becomes hotter, it expands and when it cools down, it contracts. Inside your tyre, these effects are seen in terms of tyre pressure. During the hotter months, the tyre pressure in your car increases and during the colder months, the tyre pressure decreases. 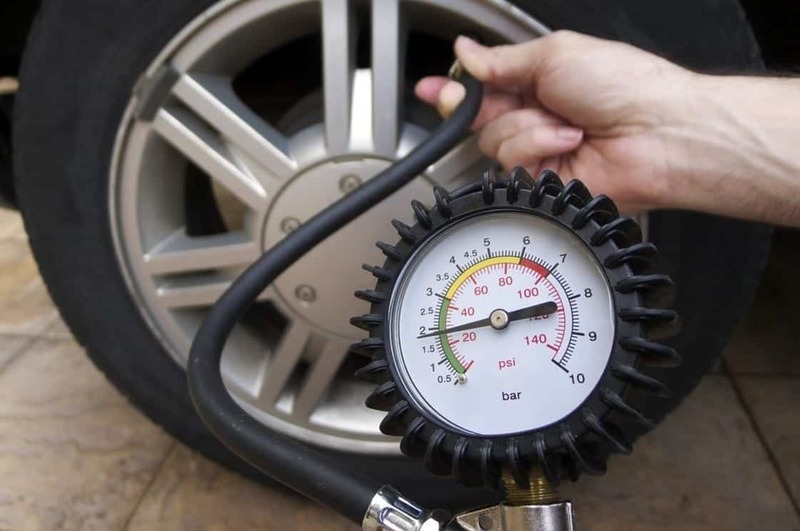 Hence it is recommended that you perform tyre pressure checks more frequently than you would normally. Driving with low tyre pressure has a great impact on your driving. 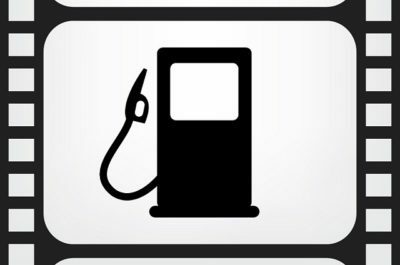 Hence be sure to drive at the correct specified pressure at all times. Apart from the temperature, another aspect that warrants for winter car care tips is fog. While fog isn’t a common phenomenon across India, it is particularly common in the Northern regions. During the occurrence of fog, the primary effect it has on your driving is visibility. Hence you must ensure that your lighting systems are in the best of health. More than your car headlamps, the foglamps play a more important role in piercing through the fog. 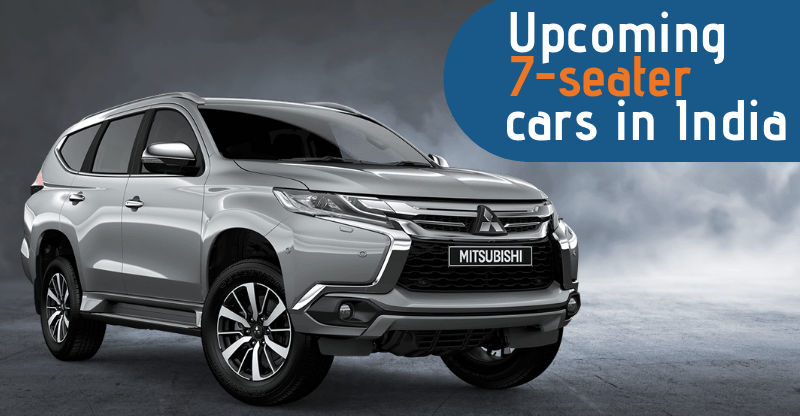 Nowadays almost all cars come with front fog lamps and rear fog lamps are also getting common. 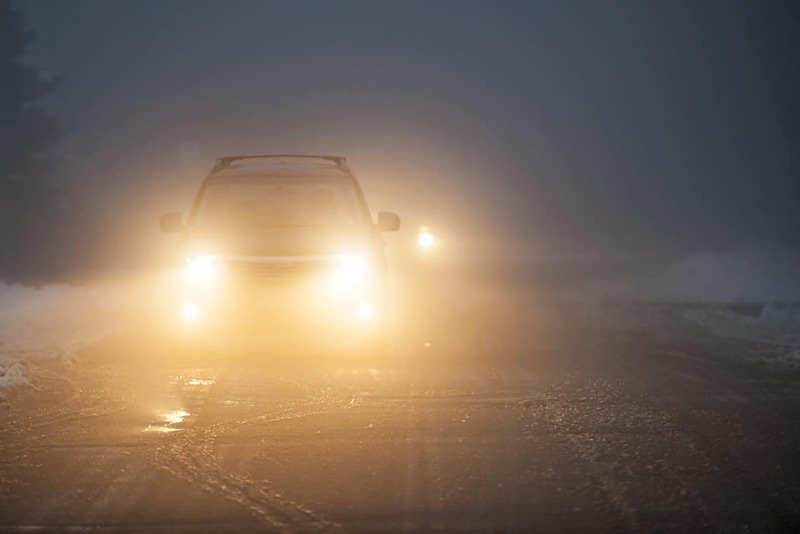 However, if your car is older and is devoid of fog lamps, it makes perfect sense to opt for aftermarket lamps if you live in adverse fog affected areas. The windshield is one of the most important components in your car and we don’t need to mention why. 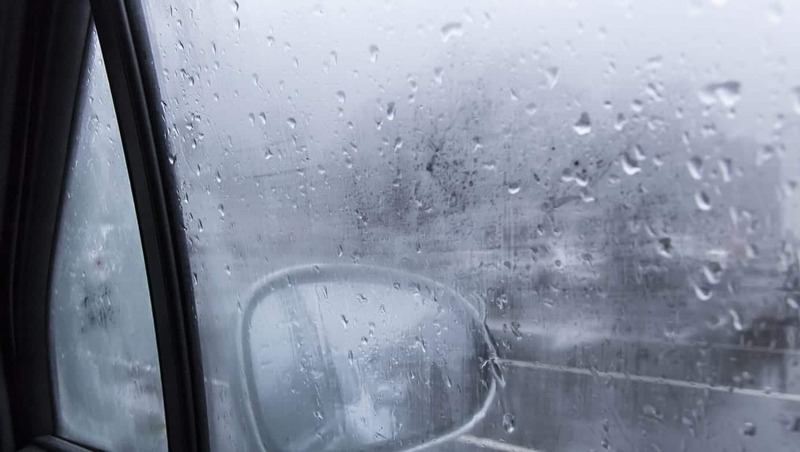 During colder months, fog, mist, and smoke have a strong tendency to accumulate over your windshield. This directly hampers your visibility making it very dangerous to drive in this situation. Fogging is caused due to a temperature difference between the outer and inner environment of the car. This fog can be removed altering the same and minimizing the temperature difference which causes its occurrence in the first place. You can also prevent the occurrence of this fogging on the whole by placing a dehumidifier pack inside the cabin. 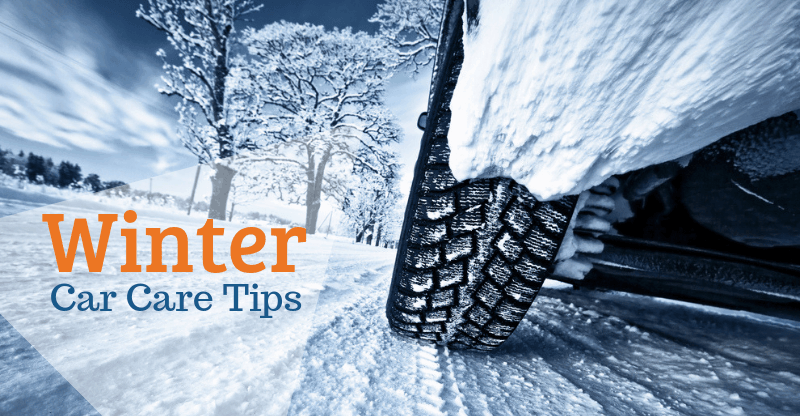 We now come to the last point on our list of essential winter car care tips. 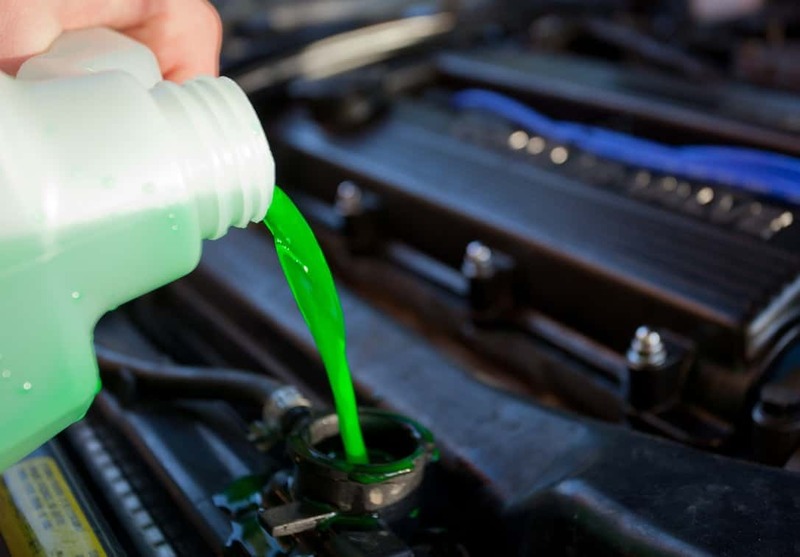 You probably already know about the presence of a green-coloured coolant liquid. In the summer it works to keep your engine cool and save it from the excruciating heat. However not many know this but it has an equally important role during winters as well. The same coolant liquid which works to cool down the engine during summers functions as antifreeze during winters. When the temperatures reduce, the chemicals present in this liquid, ensure that the engine doesn’t freeze up and jam. Basically, this fluid works round the clock ensuring that the temperature inside the engine is always regulated and optimum. Hence even in the winters, you must ensure that the antifreeze level in the engine is appropriate and up to the required levels.